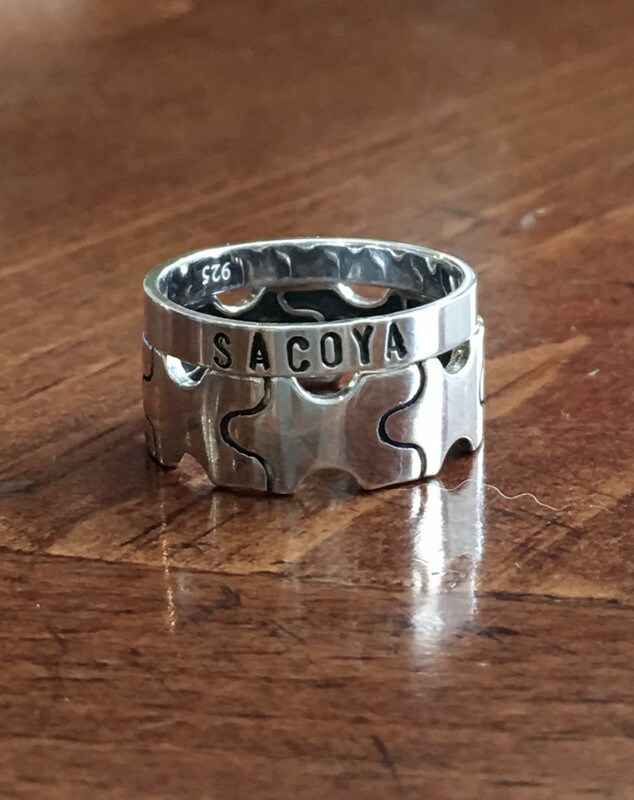 Home / Autism Awareness / Autism puzzle piece name ring on sale now! 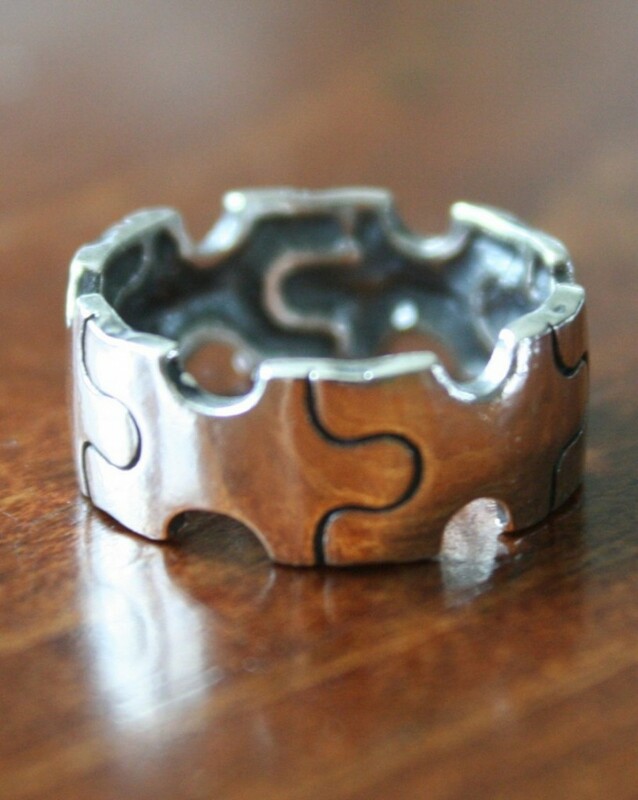 Autism puzzle piece name ring on sale now! 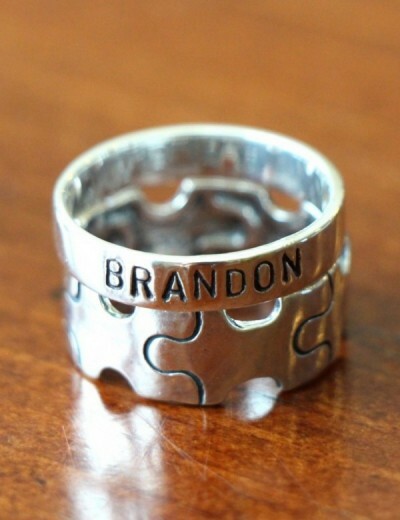 Autism puzzle piece ring and name rings are on sale during Autism Awareness Month. Personalize with a name, birthdate or meaningful word for this special cause. « Girls personalized first communion necklace- New!